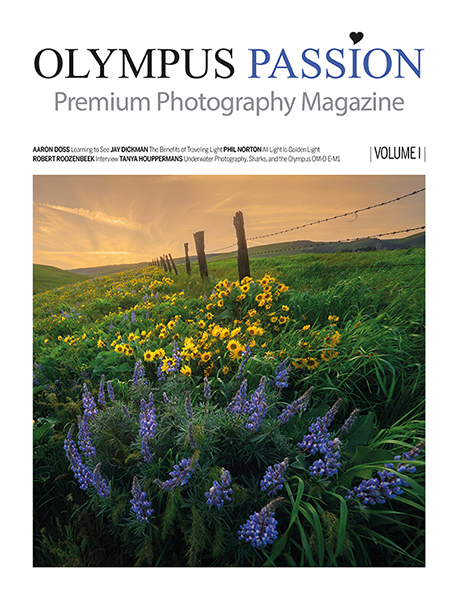 Sometimes, a camera can be much more than a tool. It’s the means to transmit a message, an emotion, or to register an occurrence to the posterity. Many times a camera goes with us to everywhere and becomes part of the family. 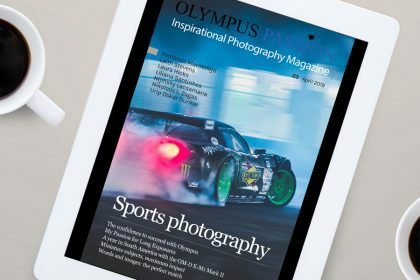 There aren’t too many camera brands that develop this kind of attachment to the photographers, but Olympus is surely one of them. 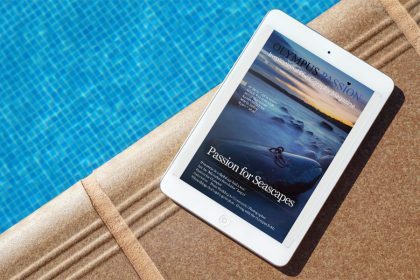 In a single place we will share inspirational and technical articles, tutorials, reviews and interviews. 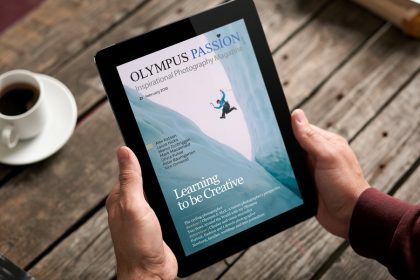 The Olympus Passion project aims to gather all the Olympus passionists. 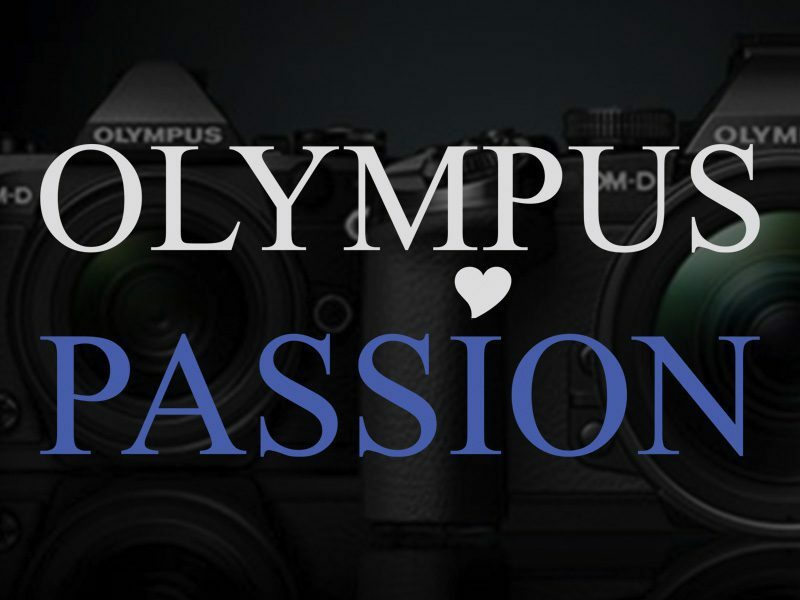 With this project we intend to unite, even more, the Olympus users community, so please feel free to contact us anytime. 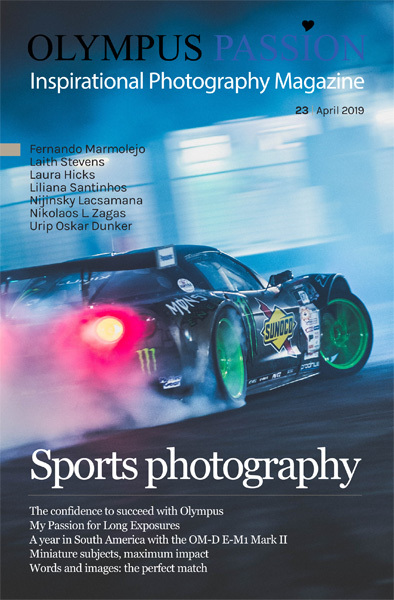 And if you have an idea for an article that you would like to go forward with it, we will gladly like to hear about it! Welcome to this space that is yours!